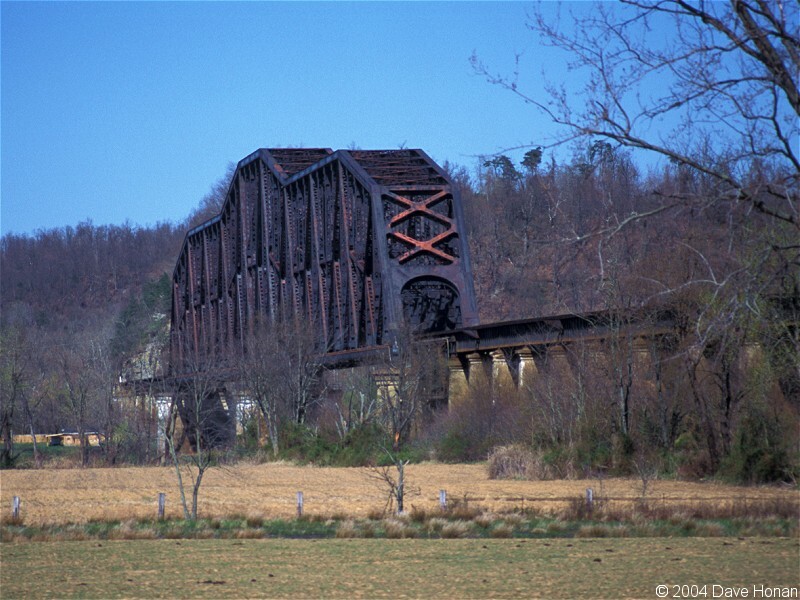 CSX Transportation Railroad Bridge at Sileam, Kentucky. Taken April 5, 2004. Photograph copyright © 2004 by Dave Honan . Used with permission.